Because everyone seems to be having kids these days. Most of my friends either already have one or two kids, or they're expecting. 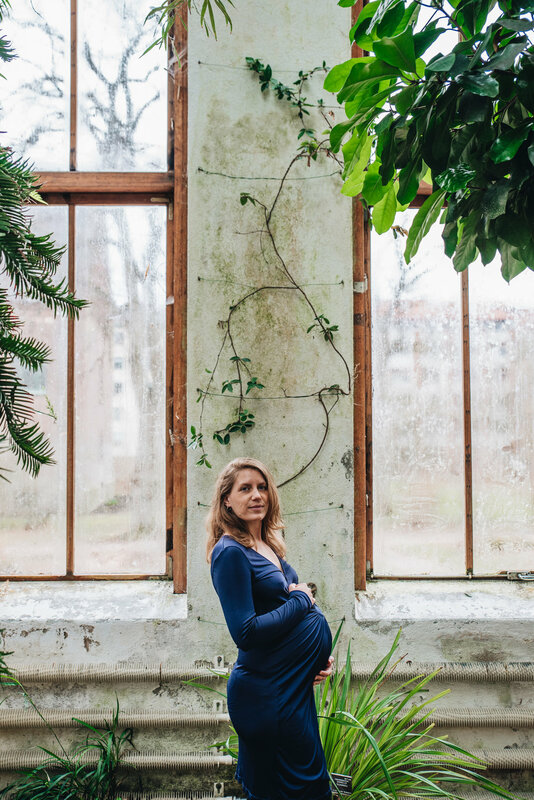 Many have been asking me to do pregnancy photo shoots, and I often brushed it off as something that I don't really want to do, that it's not my style. But recently I realised that I could just make it be my style. 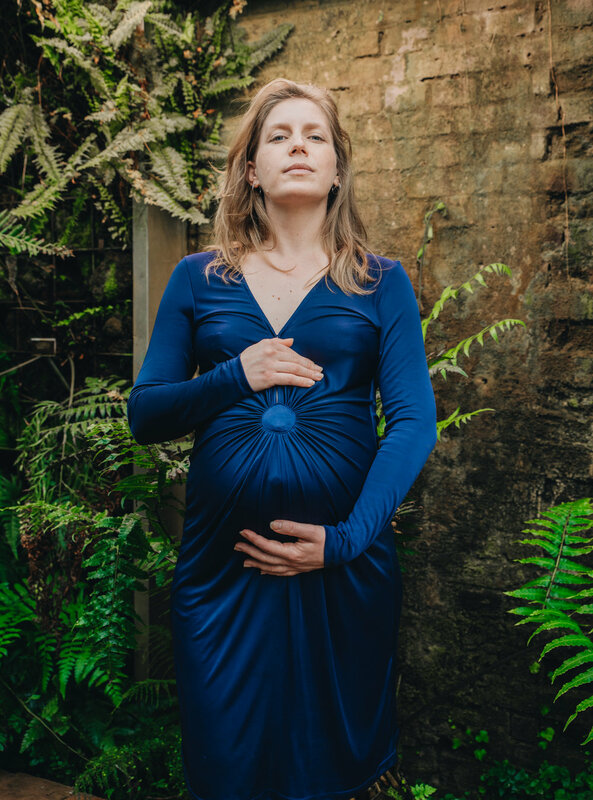 So from now on, I'm offering pregnancy photo shoots as a service here on my website. I'm based in Malmö, but can travel to near towns and cities, such as Copenhagen, Lund, and more. If you're pregnant and want some beautiful photos to remember that huge tummy, let me know! Or perhaps if you know someone who might want a photo shoot, you can give it to them as a gift. Big news! I'm the new Malmö expert at Metro Sweden. That means you'll see my face in the paper every Friday, starting today. For those of you who don't get the southern edition of Metro Sweden, don't worry, I'll be posting links to the articles now and then. And for those of you who can't read Swedish, well, use Google translate on the links! Obviously, my first outing in Metro is about plant shops. Here's a digital copy. Enjoy! And do let me know what you think in the comments below. I might not have colleagues, but at least I have coffee. Being a freelancer or consultant can from time to time be challenging. Not only do you have to find new clients and create your own plans and deadlines, but you're also working completely alone most of the time. For some people, this can be perfect as they don't enjoy being bossed around or constantly interrupted by colleagues. But for many, it's a lonely road to success, or failure. I've had my fair share of lonely days being a freelancer, and now a startup entrepreneur. I've recently started asking myself if I should look for a colleague or co-founder. Because I'm not sure I can carry the weight of Upleafting Company on my own shoulders. Freelancers and consultants, do you ever feel like you're on your own too much? What do you do to escape that feeling? Do you have experience with bringing someone in to your startup?